Interlachen Country Club, located in Winter Park, was founded in 1983. The private club takes its name from the beautiful lakes surrounding it. 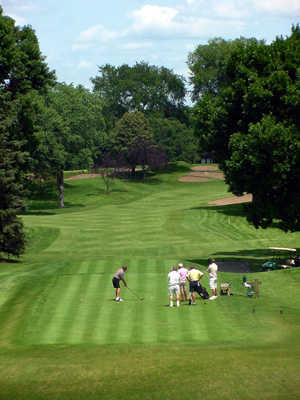 Interlachen Country Club's 18-hole golf course was redesigned by Steve Smyers in 2007 and features meticulously manicured fairways and greens, an abundance of large lakes and strategically placed bunkers.